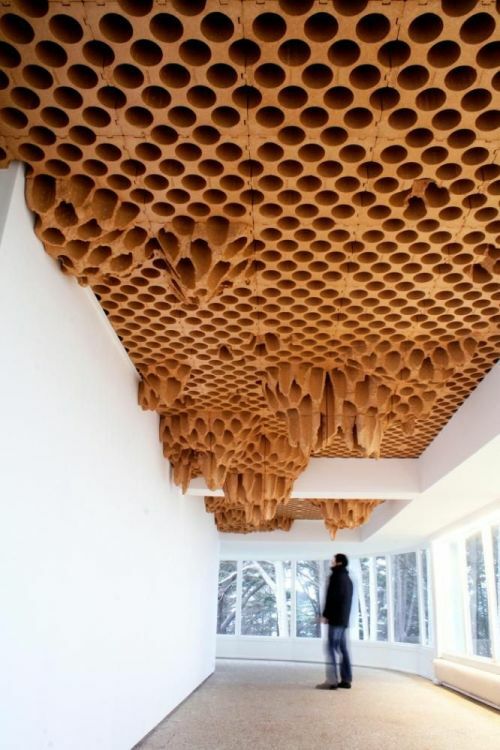 A very nice modular Beeswax Honeycomb ceiling design. 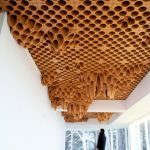 At this size, it could be used for education purposes with children to show and explain a honey bee lifecycle. Come and learn more about bees at our YouTube channel: http://ift.tt/1opiWHi. Our sample RAW beeswax bars for cosmetics. Something different to your typical bees wax 1 ounce bars. 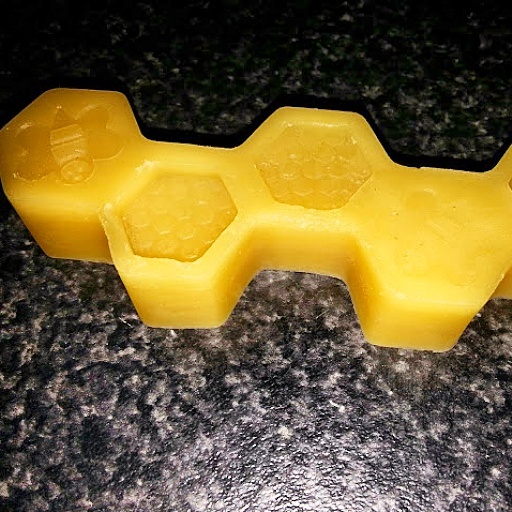 Beeswax can be used in many applications such as cosmetics, wood and leather treatment, water proofing, lubricant, candle making, lip balms, mustache creams, cheese preservation, oceanic spills cleanup, egg painting, art work, crayons, bullets, jewelry, glass etching, ear plugs, ear candling, dental floss, blacksmithing, stain removal, rust prevention, used as a thickener pr emulsifier, in adhesives, grafting plants, fly fishing, optical lens production, molds, snow skiing and snowboarding, surfing, wood filler, sewing machines, waterproof matches, fire fuel, and many many more. 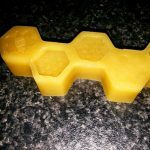 Let us know how you use beeswax? Interested in beekeeping? Come and visit our MAHAKOBEES beekeeping YouTube channel to learn more. Hope your day is a buzz!